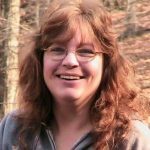 These coloring pages are colored by me or other colorists who’ve agreed to share them on this website. 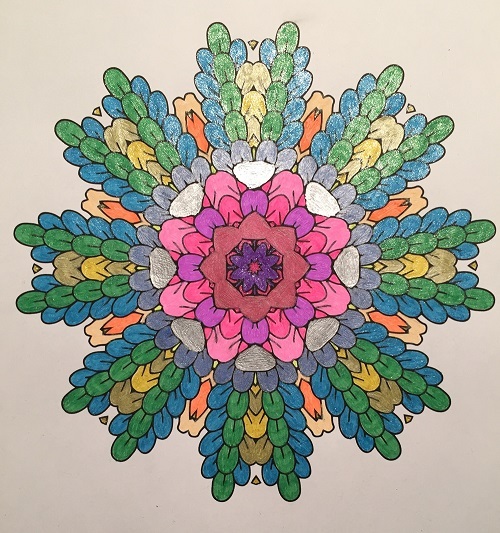 CLICK HERE FOR YOUR OWN FREE SAMPLE OF THESE COLORING PAGES. 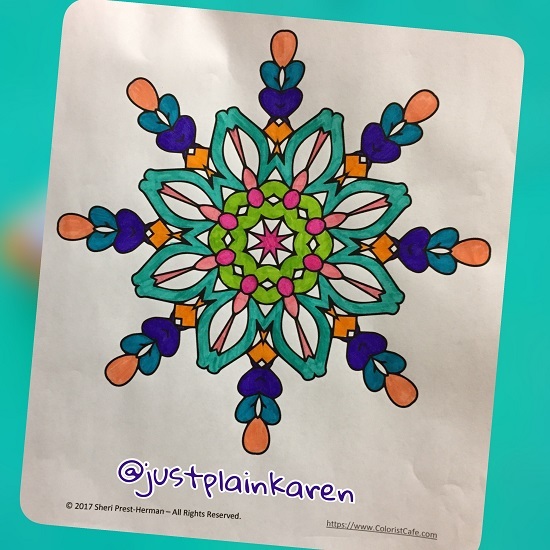 Below is one of my designs colored by Marie P.
This image directly below is photographed and colored by Karen, a reader you can find on Instagram as @justplainkaren . She downloaded my freebie and colored it beautifully! If you’d like to get the freebie too, you can find it HERE.